How much is table service at Countdown? You can get table service with Sky Deck tickets. 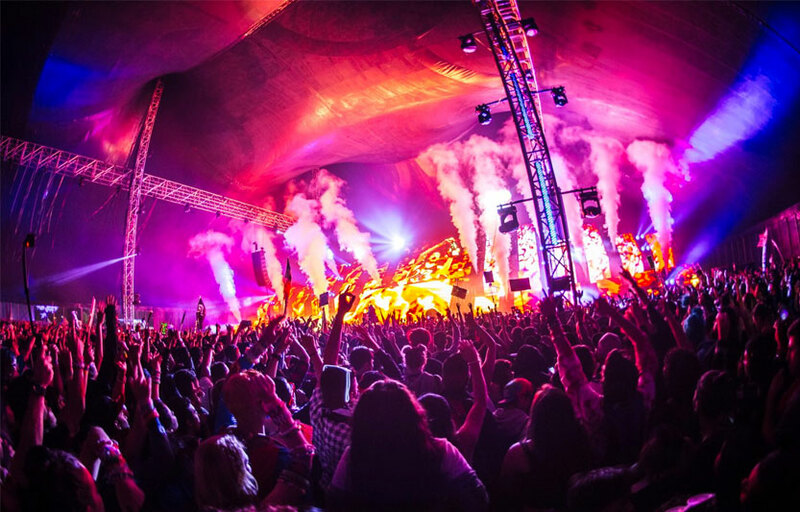 Contact us below and we’ll get you a custom quote for your party shortly! View table pricing directly on our free mobile app, or book Marquee bottle service directly on our webapp. 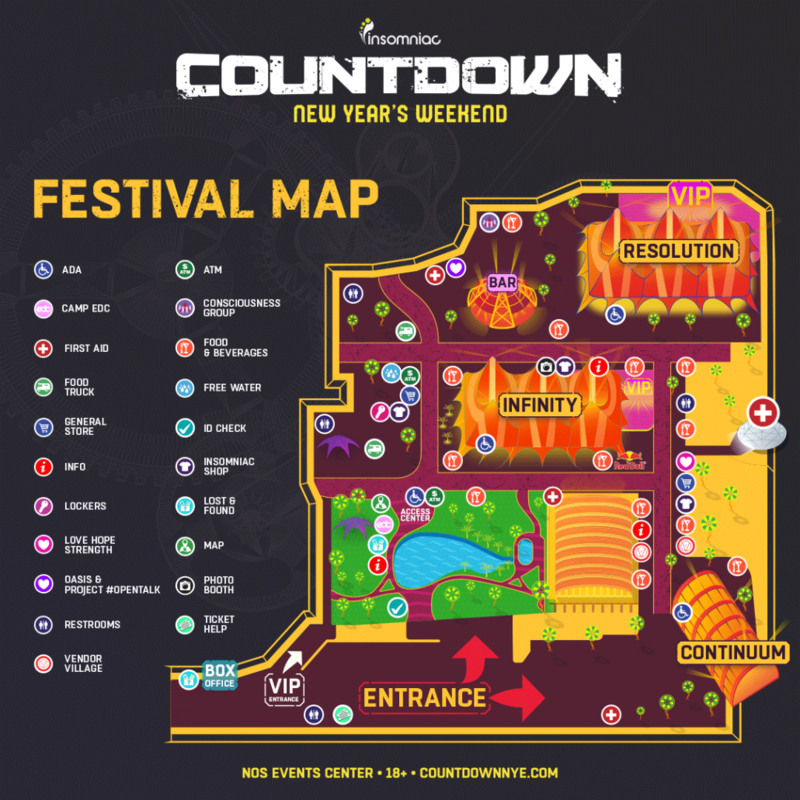 Which is the best table at Countdown? Sky Deck Tickets include full bottle service, dedicated table service, a reserved private area, the best views, and a rockstar checkin!